This week is a rather sad podcast. I am sure, like me, whenever someone walks through the door of Celtic Park you are desperate for them to succeed and therefore when it doesn't work out, that person's departure is always tinged with a little sadness. 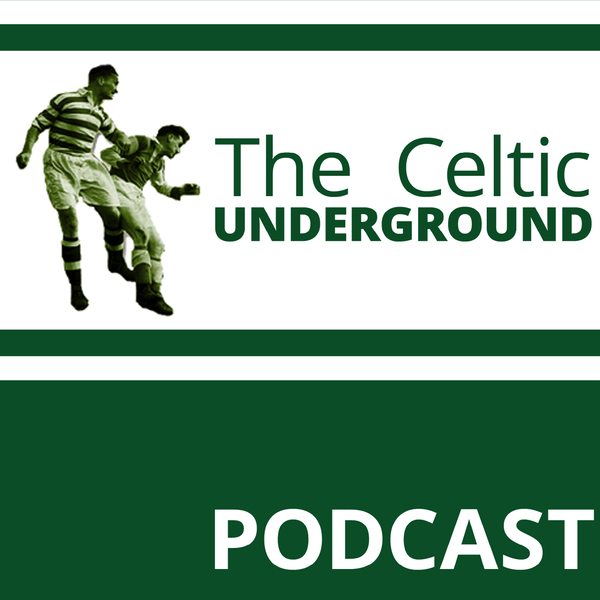 St Anthony joins Harry to discuss the cup semi final defeat and the confirmed departure of Ronny Deila. Since around February everyone has been aware that Ronny would be leaving in the summer but the nature of the defeat to the Zombies and then the subsequent leaks to the Norwegian media made an announcement before season end inevitable. St Anthony and Harry review the cup final and that discussion meanders onto a review of Ronny's tenure.